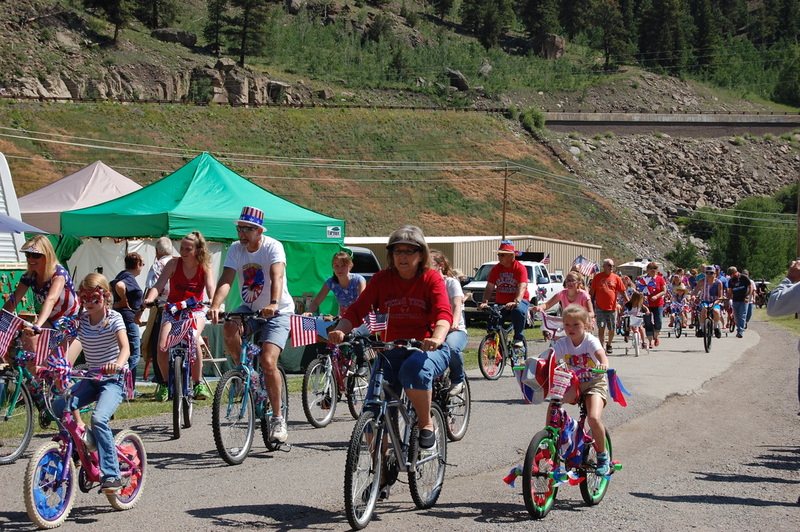 Fun Valley is a great place for bicycle riding. We have paved roads throughout the park, and some of the most beautiful scenery to be found anywhere! Bring your own bike or rent one of ours once you arrive. Either way, you’re sure to have a great time bike riding throughout Fun Valley.